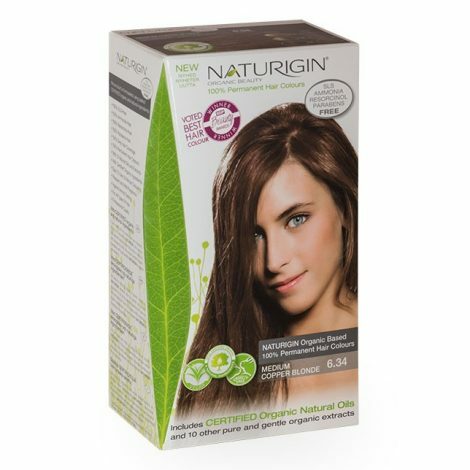 A new way of coloring your hair with NATURIGIN natural hair dye – Dark Coffee Brown 3.0! 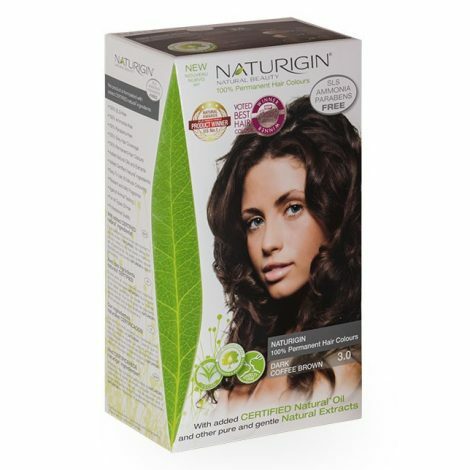 A new way of coloring your hair with NATURIGIN natural hair dye – Black 2.0! 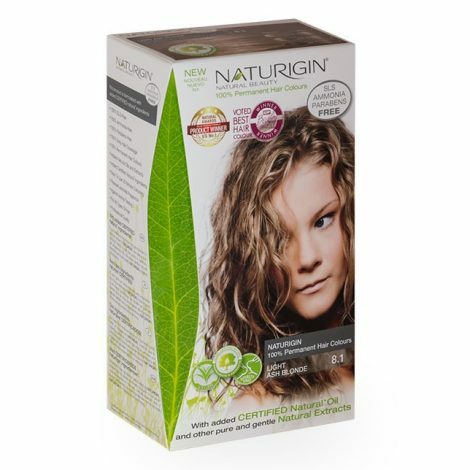 A new way of coloring your hair with NATURIGIN natural hair dye – Natural Medium Blonde 7.0! 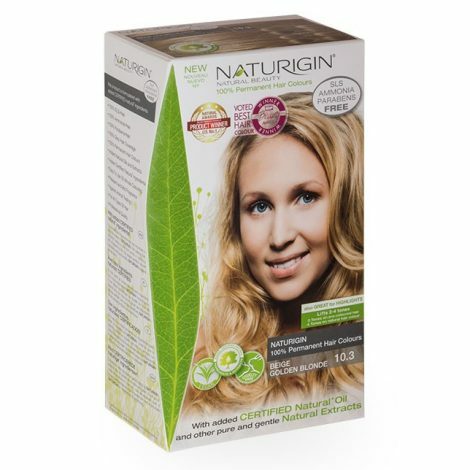 A new way of coloring your hair with NATURIGIN natural hair dye – Light Ash Blonde 8.1! 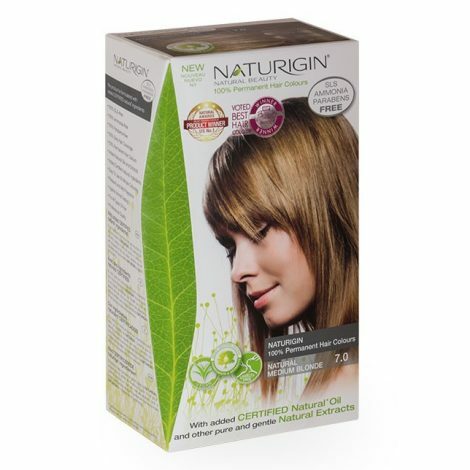 A new way of coloring your hair with NATURIGIN natural hair dye – Lightest Blonde Ash 10.2! 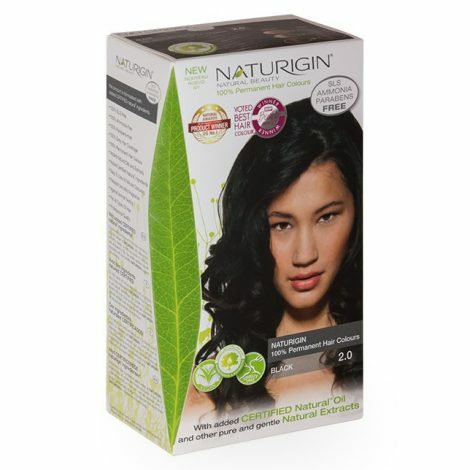 A new way of coloring your hair with NATURIGIN natural hair dye – Ebony 2.3! 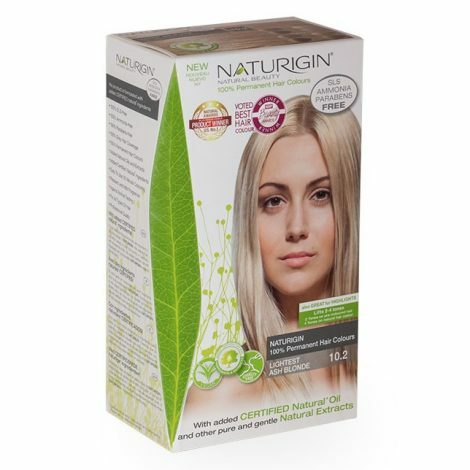 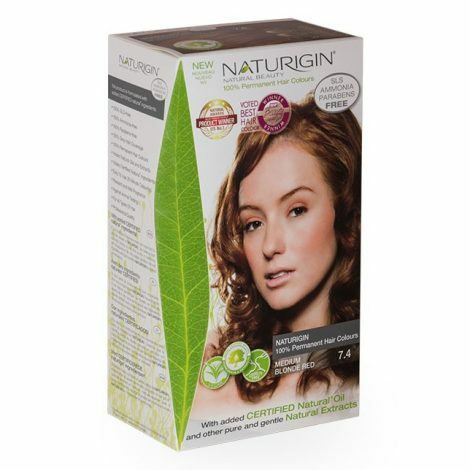 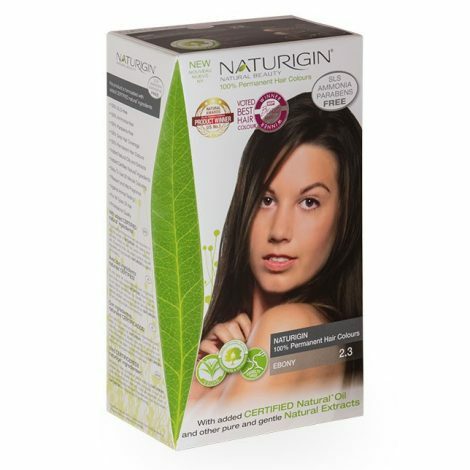 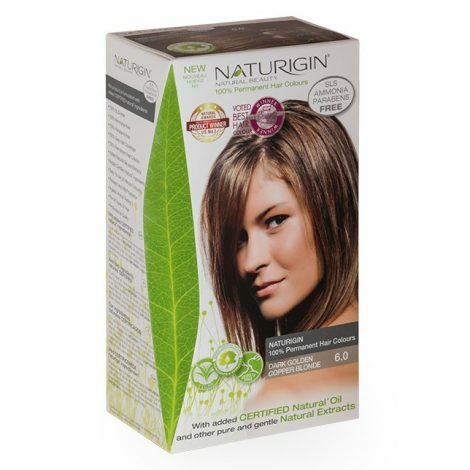 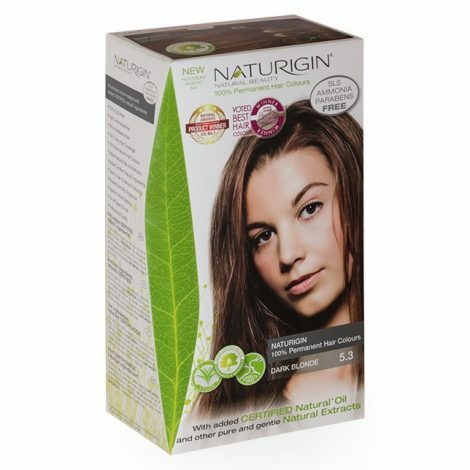 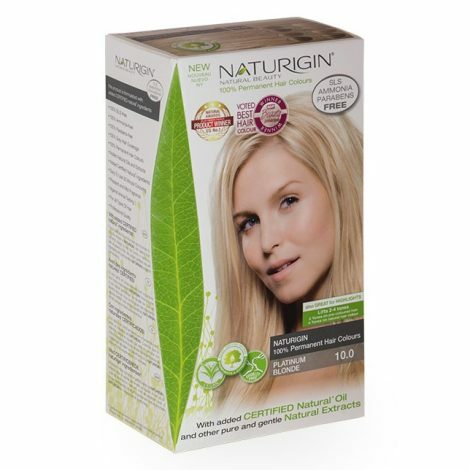 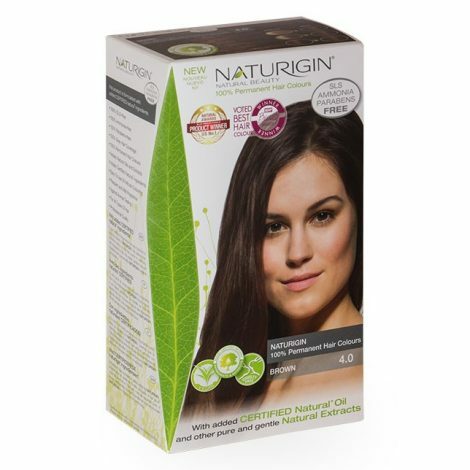 A new way of coloring your hair with NATURIGIN natural hair dye – Very Light Natural Blonde 9.0! 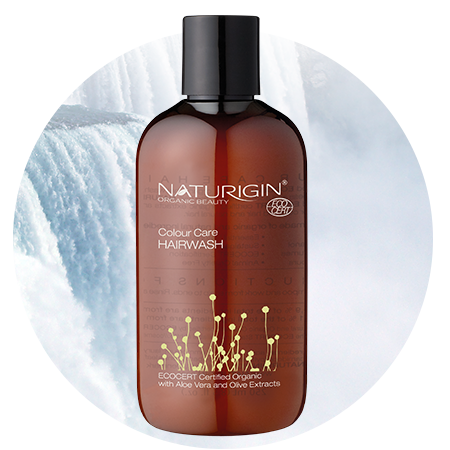 A mild and balanced certified organic shampoo, suitable for everyday use, restoring softness and adding shine to the hair. 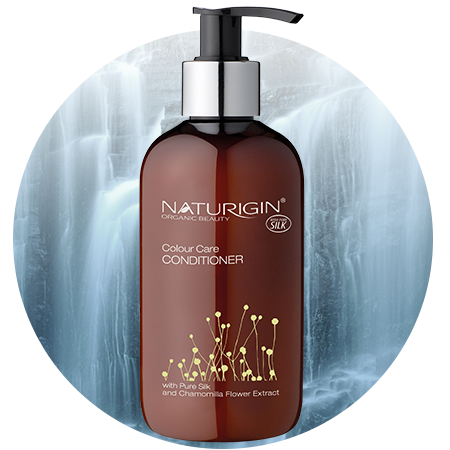 NATURIGIN Colour Care Hairwash contains mild certified organic extracts and natural oils, that are especially suitable for coloured hair and natural hair. 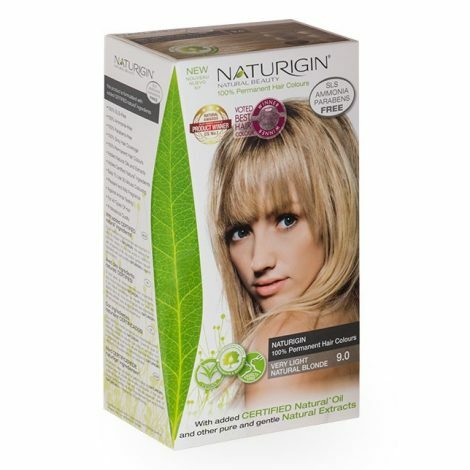 A new way of coloring your hair with NATURIGIN natural hair dye – Extreme Ash Blonde 11.2! 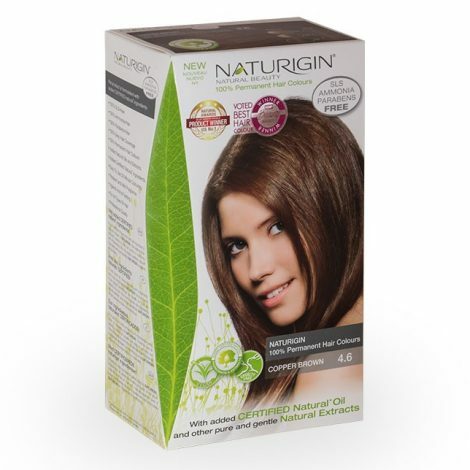 A new way of coloring your hair with NATURIGIN natural hair dye – Copper Brown 4.6! 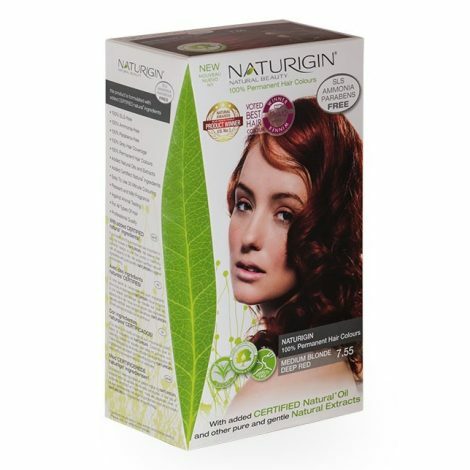 A new way of coloring your hair with NATURIGIN natural hair dye – Dark Golden Copper Blonde 6.0! 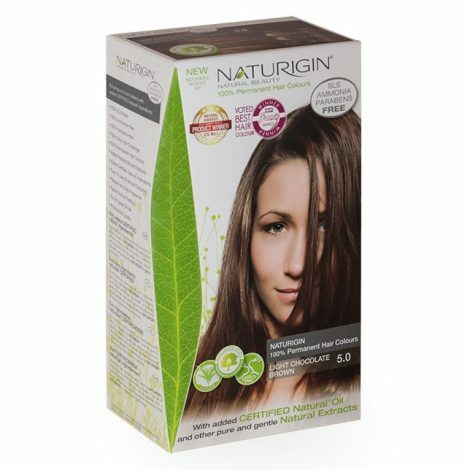 A new way of coloring your hair with NATURIGIN natural hair dye – Dark Blonde 5.3! 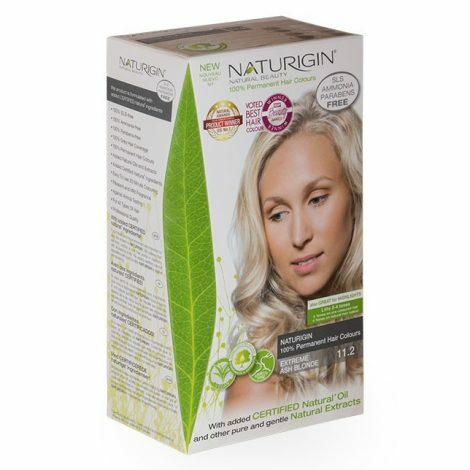 A new way of coloring your hair with NATURIGIN natural hair dye – Platinum Blonde 10.0! 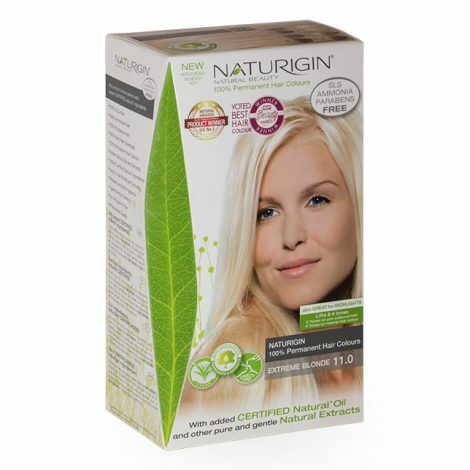 A new way of coloring your hair with NATURIGIN natural hair dye – Extreme Blonde 11.0! 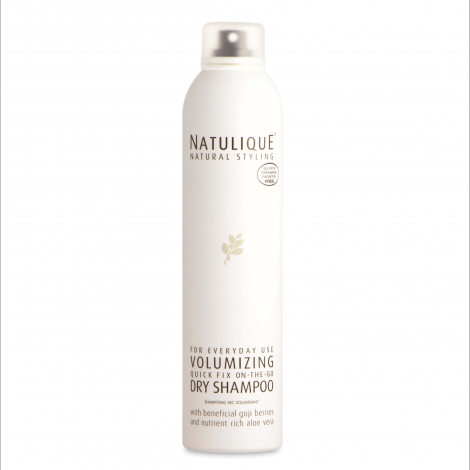 An invisible dry shampoo, for refreshing hair before, or after a hectic day. 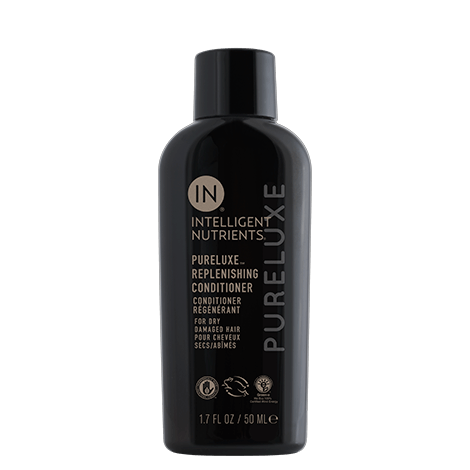 Absorbs excess oil, dirt and unwanted residues from styling products, leaving the hair refreshed, bouncy and perfectly manageable.